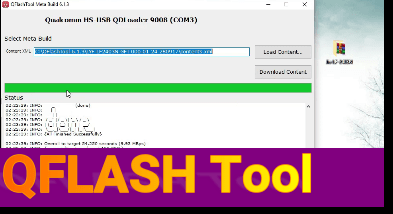 Download Qflash Tool Latest Version [ Qualcomm Flash Tool ] Latest version of Qflash tool is here. 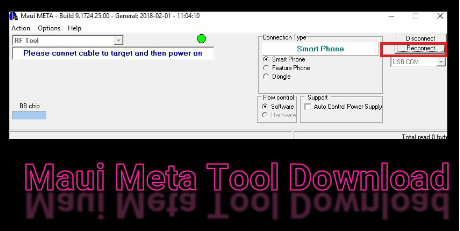 If you have any Qualcomm chipset based android phone or keypad phone then you can use Qflash tool to flash firmware on Qualcomm mobile. 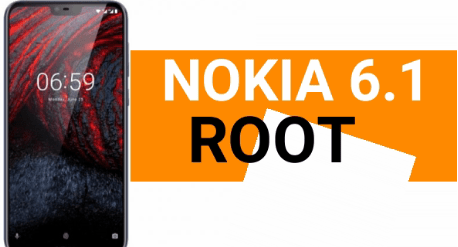 [Nokia 2018] How To Root Nokia 6.1 Without TWRP Recovery Here is good news for all Nokia 6.1 android smartphone users. 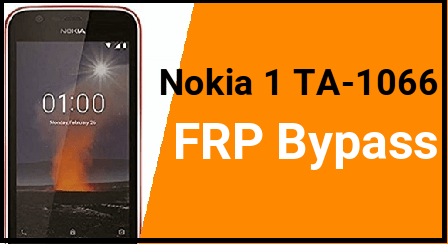 Now users can root Nokia 6.1 without twrp recovery installation. That means, direct method is available to get root access on Nokia 6.1 2018.